We are thrilled to be joined for this podcast by Survivor: South Pacific's Jim Rice, in the first of what we hope will be many interviews with former cast members. 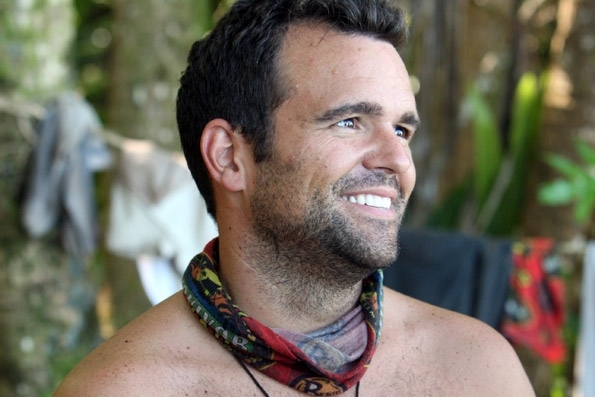 We talk to Jim about his experiences with Survivor, from watching and applying for the show to being cast and playing the game. He gives us the lowdown on everything that happened, revealing interesting unaired information, and explains his strategy at every point, including his plans for a Savaii endgame. The podcast can be found here or on iTunes here.